And if you still enjoy the coupons and the deals, do be sure to come on over and join us in the Hot Deals Facebook group. Speaking of fun stuff I have in store, I’m so pleased to announce the launch of Mashup Mom’s brand-new sister site, Almost All ALDI! Come visit Almost All ALDI here! … and, really, ALL-DI things you need to know about American’s favorite discount grocery store! Check it all out at Almost All ALDI, the site. Can’t get enough of that ALDI feeling? Be sure also to join over 18,000 other ALDI fans in chatting about all things ALDI in the Almost All ALDI Facebook group! One of you lucky people reading this today will win yourself a $50 ALDI gift card! I want that! But how? Come back to this post and leave a comment here letting me know what you think, or what else you’d like to see there. Prizing and information for this giveaway has been provided by me and only me. The winner will be randomly selected from all comments received on or around 2/4/19. Winner will have 48 hours to reply to email notification; if no reply is received, a runner up will be selected. Mashup Mom is not responsible for lost or misdirected emails. No purchase necessary. The number of eligible entries receives determines the odds of winning. Duplicate entries will be deleted. Void where prohibited. Please allow up to six weeks for delivery of your prize. We reserve the right to cancel this promotion at any time or to substitute a prize of equal value. Congrats on ten years ! I love aldis and will appreciate all the tips from your new site! I love the review section of the Aldi find of the week. The new website is very pretty great job on it. Congratulations on 10 years! My favorite has to be the tshirt I have to get one! Congrats on 10 years! New site looks awesome! Excited to find organic lentils at my local Aldi and I love the recipe you made with them, Lentil and Sausage Soup. I saved it to Pinterest and plan to make it soon! Love the website and your weekly meal plans are amazing. Thanks from a tired mom! 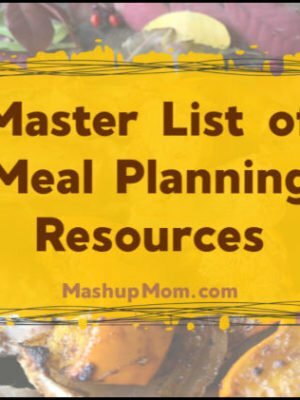 I really appreciate your meal planning ideas and grocery lists! I look forward to Almost All Aldi to bring more great ideas to all Aldi loving customers! Congratulations! I am new shopping at Aldis (within the last month) but now I go about 4 times per week. I am in love!! I love the site with all the tips too!! It’s a nice site! Clean & no annoying pop-ups or the ads that kill the loading of the site. Thank you for supporting Aldi. I really enjoy the newer & larger stores & this helps highlight things I might be looking for. Congrats on 10 years! Love the Almost All Aldi website – keep up with the recipes, they’re my favorite! Congrats on 10 years! Love the new site! Love seeing the Aldi finds -now I want to go find those socks! 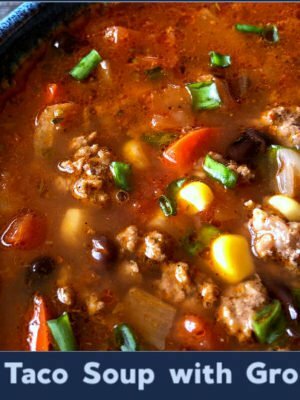 Love the site and love your bowl that you used for the salsa chicken soup. Seriously, it looks well laid-out. 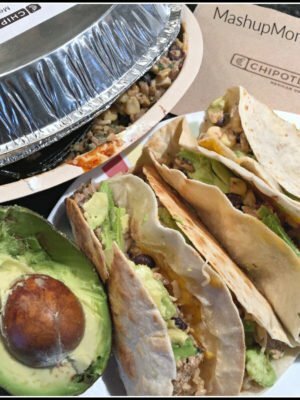 I am new to your site but I love the meal plans and have recommended them to several family members. I’m excited for the Almost All Aldi site and would love to see reviews of new products. Congrats on 10 years!! I love the new site. Easy to read and follow and no popups! Love the product spotlight. Need to find those socks! I’m not loving this Chicago weather either right now. Stay warm!! Love the new site and FB group. Love the product recommendations. I shop there more because of you. Thanks for all you do. Happy anniversary! Congratulations! The new blog looks great. It’s simple and user-friendly. 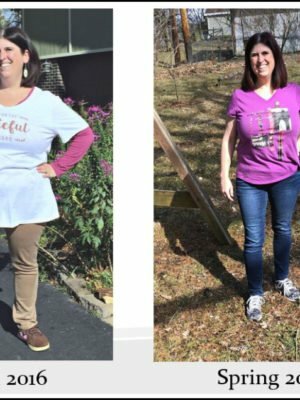 I’m excited about the reviews of non food finds and recipes beyond the weekly meal plan!! 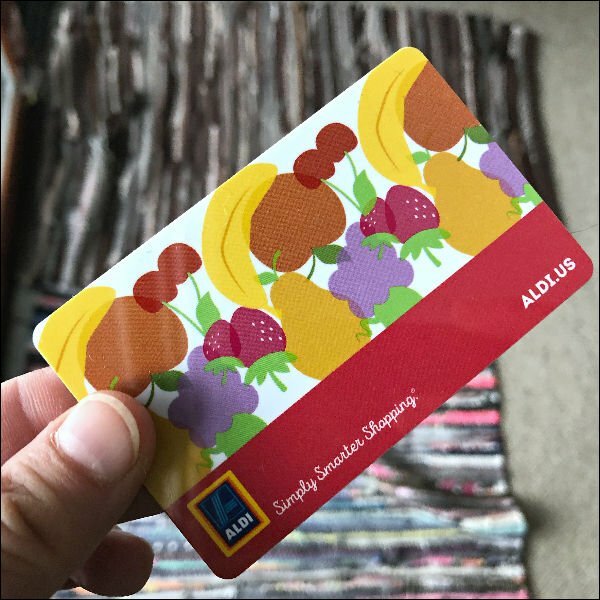 I’ve actually done the reverse – I’ve found this blog via the Almost All Aldi Facebook group. Congratulations on the ten year anniversary! I enjoy the Almost All ALDI site for the product recommendations and the sharing of recipes. Congratulations on ten years and thank you for all the work you do on the wonderful meal plans! The meal plans are so helpful! 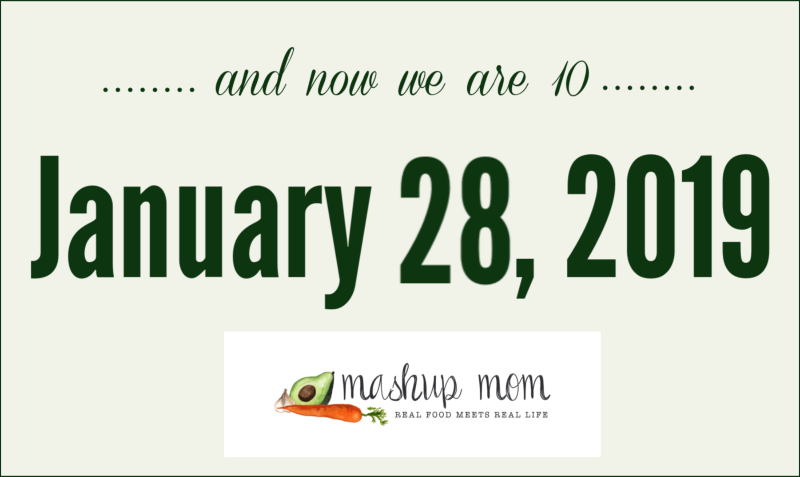 I can’t wait to make the baked chicken nachos….cheers to ten more years! Hi! Congrats on 10 years! I love all the info on the new site. I’m a newbie with Aldi and I love everything so far! I would like to see reviews on the special buys!! Those always seem to excite people!!! Have a great day! Happy 10th birthday! I like the new Aldi blog and will be following. Thank you! That chicken soup recipe looks amazing. The new site looks great! I am also a bit obsessed with the Clancy’s tortilla chips! We go through at least 1-2 bags per week, so I stocked up, too! I love your new Aldi site, I’m especially loving the product reviews! Happy anniversary and congrats on the site! I love it! I’ve loved the meal plans and excited to read about the aldi finds before purchasing. New to Almost All Aldi group, but would like learn more about the best times to shop. Love the new site, easy to navigate! I’d love to see more special buys reviews! Congrats! I love the Aldi Finds reviews, great to get feedback on the items that are typically only available for a small window so I don’t miss out on the good ones I may have overlooked! Love Aldi and the new site ! Looking forward to adding to my meal plans ! I love the Aldi finds and recipes! Thanks so much! Love the new site! My favorite will always be the weekly meal plans. We shop almost exclusively Aldi and the meal plans are such a huge help! Thanks! First, TEN years! Crazy, fast decade! Glad to have been here from the beginning, you have definitely helped me save money. Love the Aldi site! I like seeing your finds, those socks look cozy and much needed for this snowy, Michigan day! Thanks for helping us navigate through the sales and offering meal plans! Pink socks and ibotta are the things that caught my eye!! I’ve never found Aldi to be that exciting but maybe you can change my mind. 😀 Happy Birthday! I love the “favorite item of the week” post! You do such a greast job . I’m sure this site will be a hit! A wonderful new site! Can’t wait to see it unfold…keep up the good work! How fun! Love the new site, Aldi is such a great store! I go there weekly. Thanks for such a cool giveaway! Cool, love the new Aldi site! Thanks for the recipes section, I know I’ll be going to that part often! New site looks great! Will the weekly meal plans still be posted on the mashup mom site? Or just on the new site? I’d love it to be a Facebook group, too! I love the sleekness of the new site, the font is a lot nicer too and the graphics are clean and crisp. The only thing I want to see is a “Jump To Recipe” shortcut added top the blog posts. Many other sites have that and I find myself angrily scrolling past everything just to see what the recipe is, even after I’ve read the post. Congrats on 10 years! I love that you’re highlighting some of the best non-food Aldi items – the socks & cutting board, etc.! Those are my favorite things to stumble across. Congrats! Looking good and will be following. Sweet, you turned 10!! I have loved all your recipes that I’ve tried. Your new site is very nice, clean and easy to use. Here is to another 10!